Starting a business is easy. Growing a successful business: not so much. The statistics are grim: less than 20% of the businesses started each year survive their 5th anniversary. Jay Myers, founder of Interactive Solutions, Inc. in Memphis, Tennessee is one such survivor. Jay has built a company that, by tapping into the demand for high-tech video conferencing and communication equipment, continues to grow even beyond the 10 year anniversary. Finding the way, however, wasn't easy. 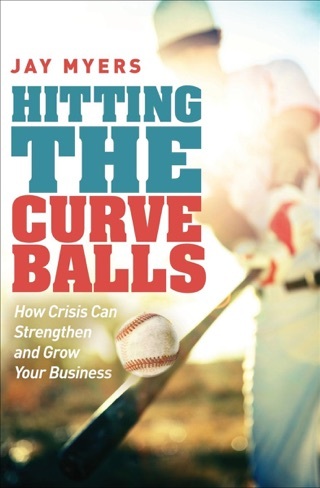 Facing cash flow problems, a partnership divorce and even an embezzling employee, there were many days that Jay thought he was going to end up just another statistic. 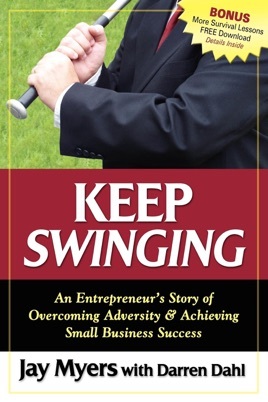 Actually, he did: Interactive Solutions, Inc. is part of an elite club that has made the INC 500- INC magazine's list of America's fastest growing private companies-twice Jay shares his lessons on how he did it in "Keep Swinging" a story of overcoming adversity and achieving small business success.